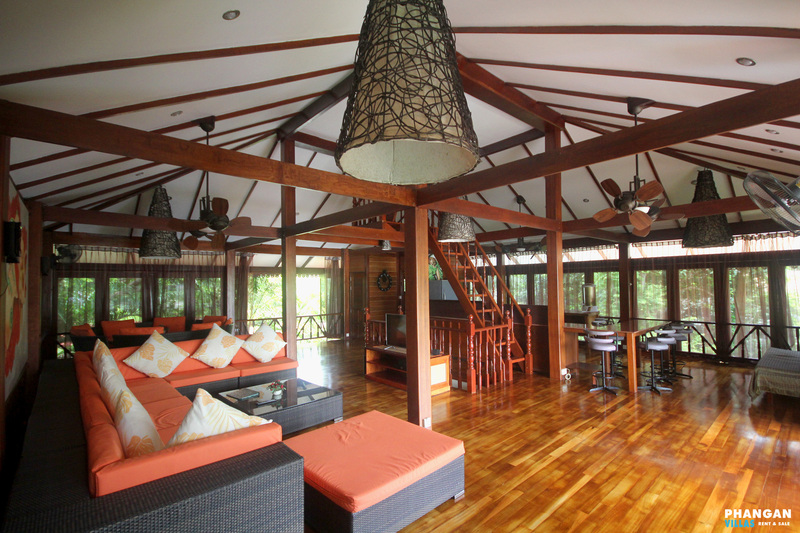 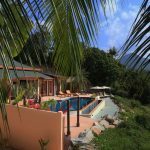 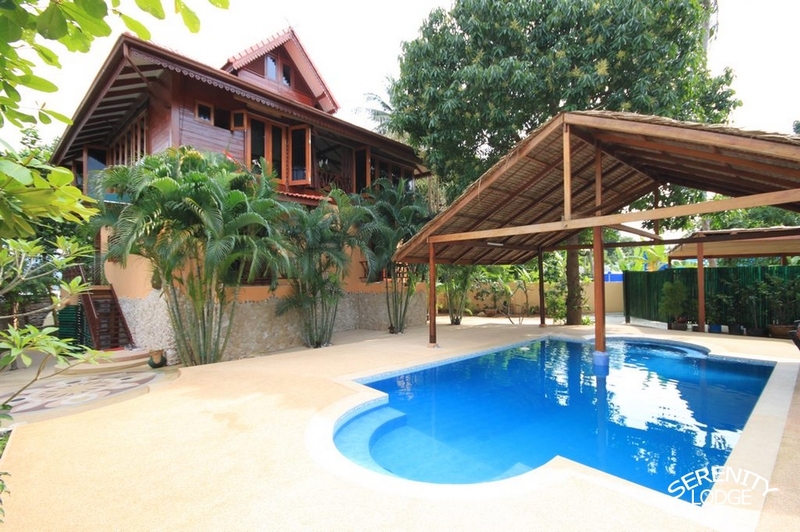 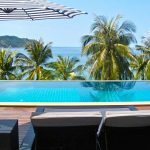 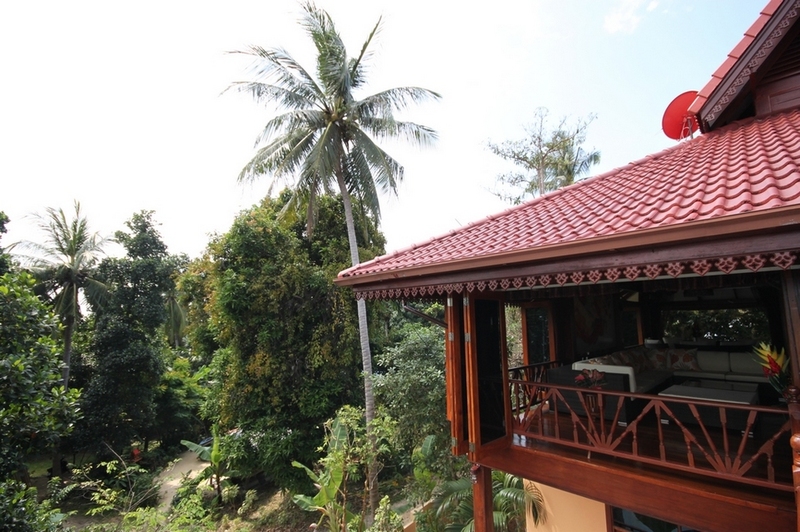 The villa Serenity Lodge is located is a nice quiet area of the Island Koh Phangan part of the Serenity villas, its about a 5 minute walk to a local town called Sri Thanu. 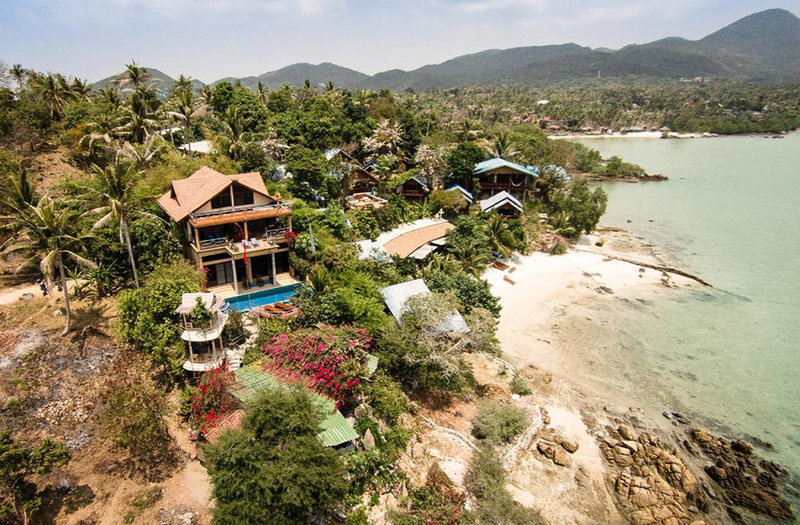 Sri Thanu has some shops, bars , restaurants, massage shops and a 7/11.The town of Sri Thanu also has a nice white sandy beach. 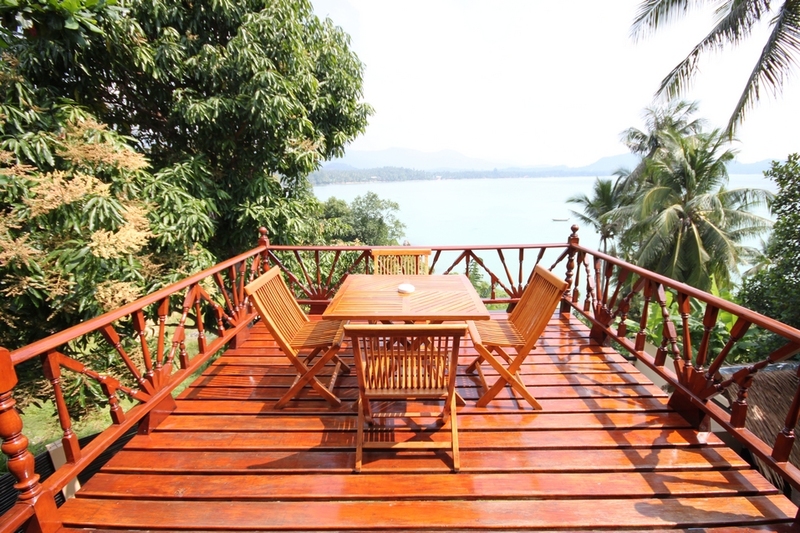 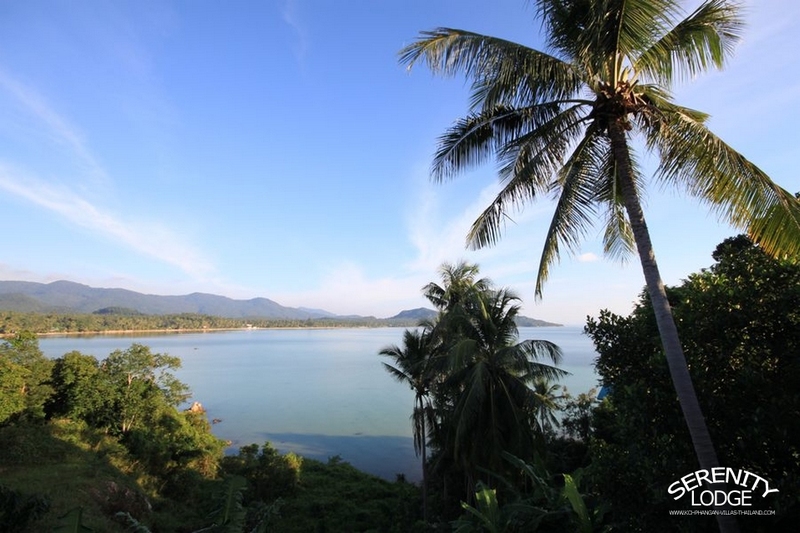 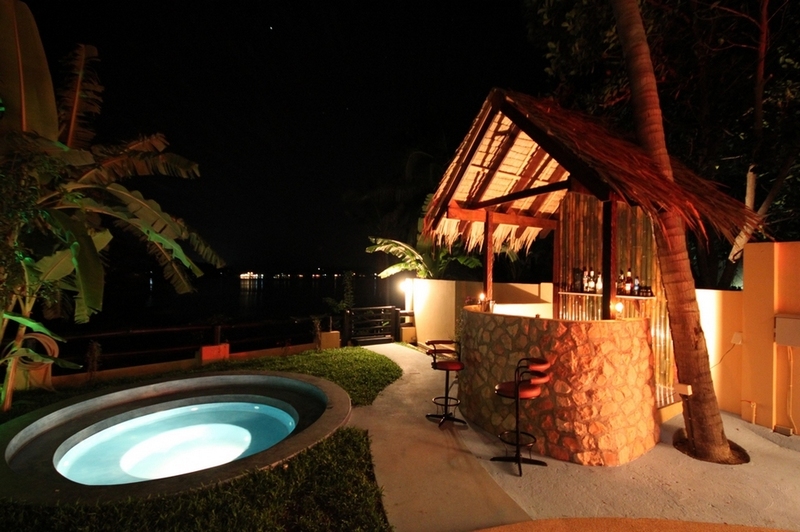 The villas sits on a hill with a beautiful view across a bay called Hin Kong. 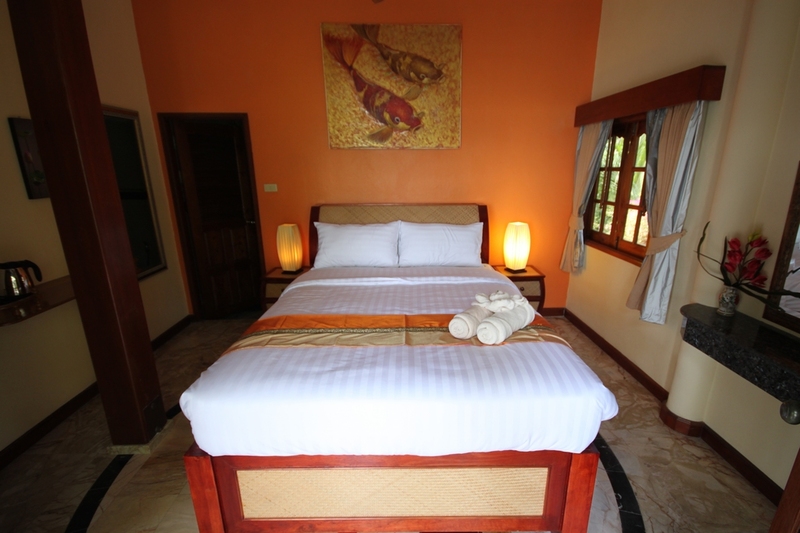 The villa Serenity lodge has 7 bedrooms, 6 bedrooms are en-suite with air conditioning, tea and coffee making facilities, fridge and large comfortable double bed. 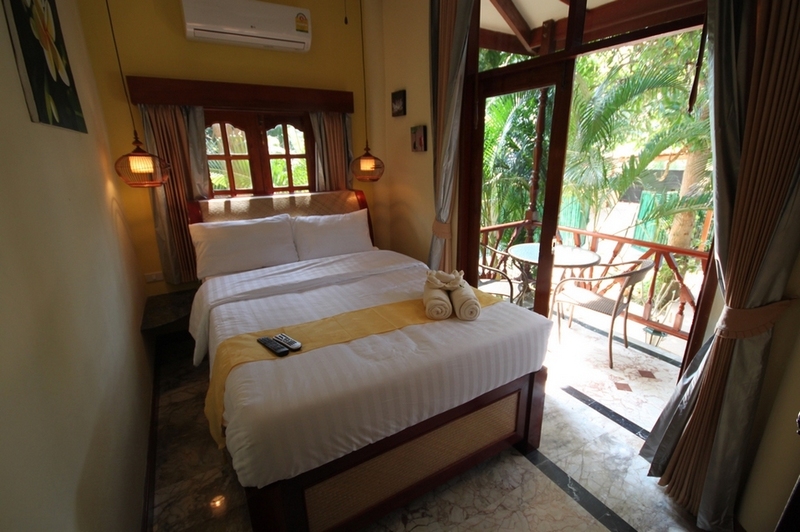 Bedrooms 1 and 2 have terrace and face towards the sea. 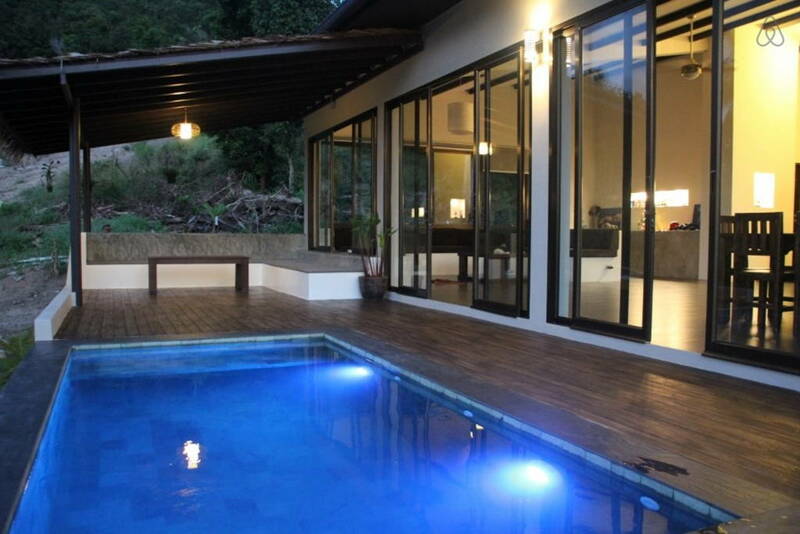 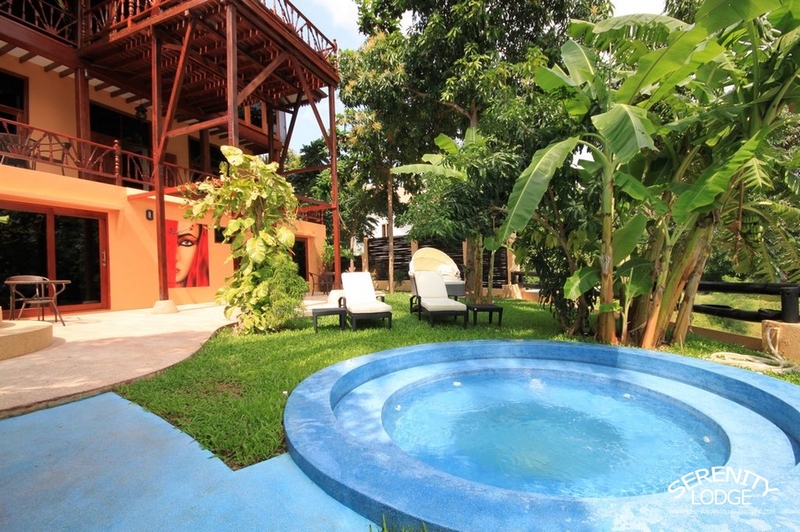 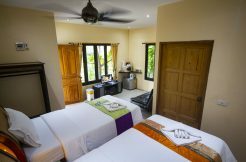 Bedrooms 3 and 4 have private terrace overlooking the main swimming. 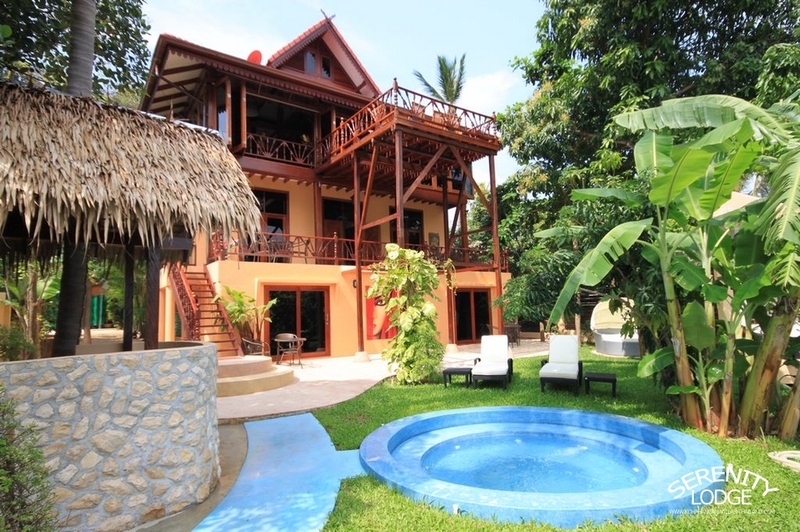 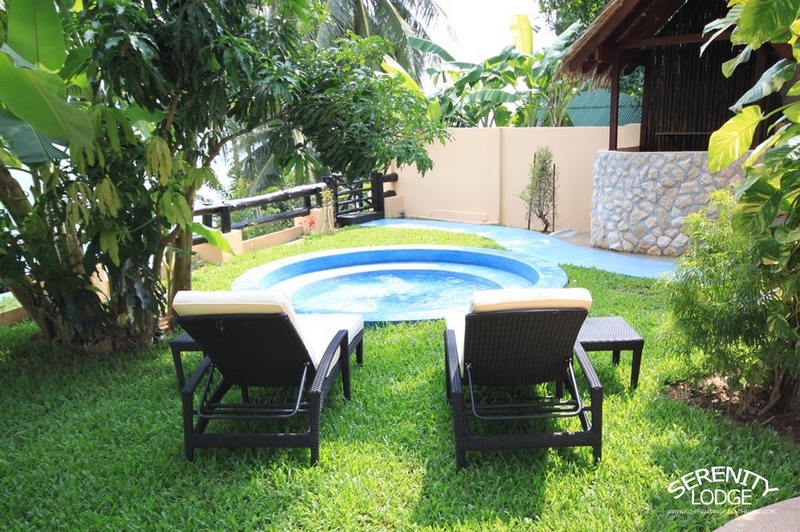 Bedrooms 5 and 6 are on the ground floor and have views to the sea and our Jacuzzi. 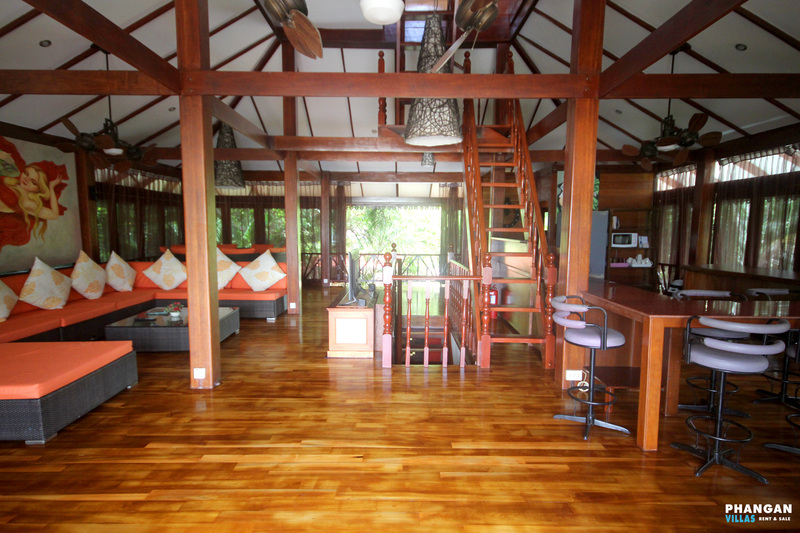 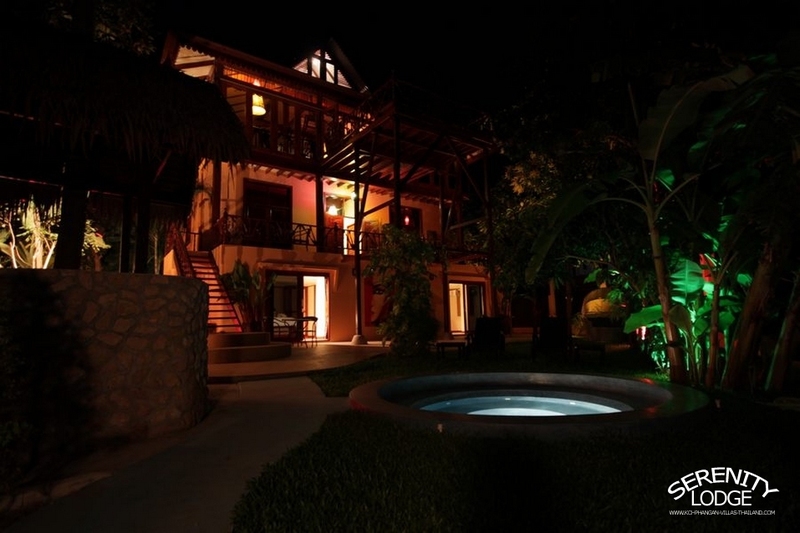 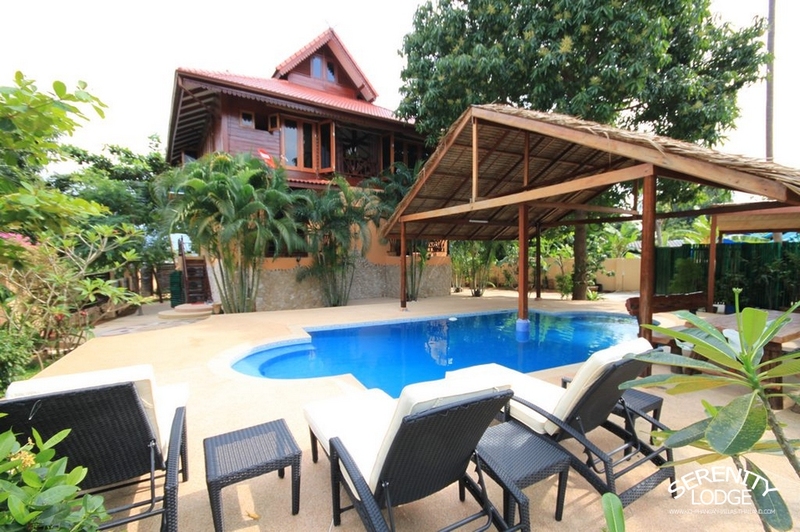 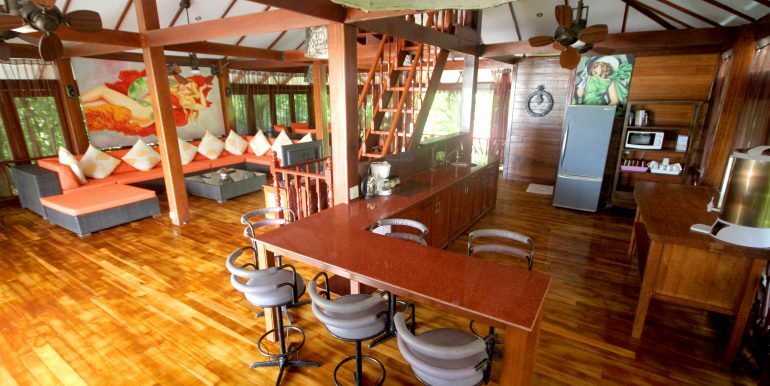 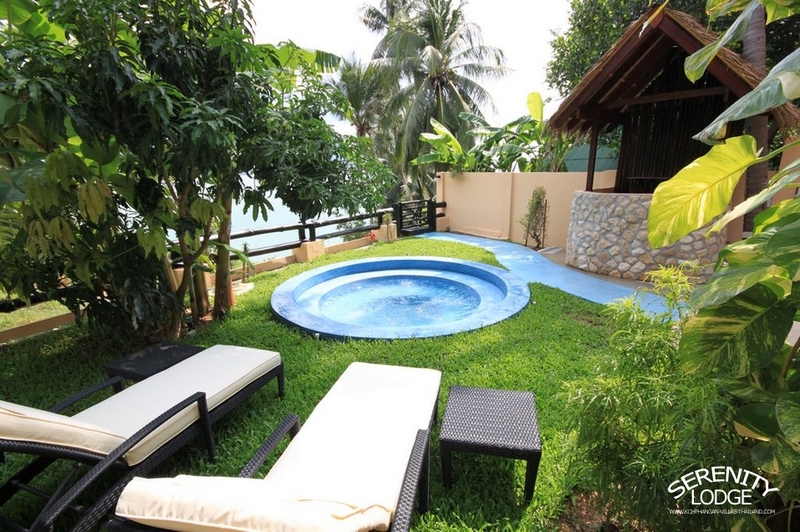 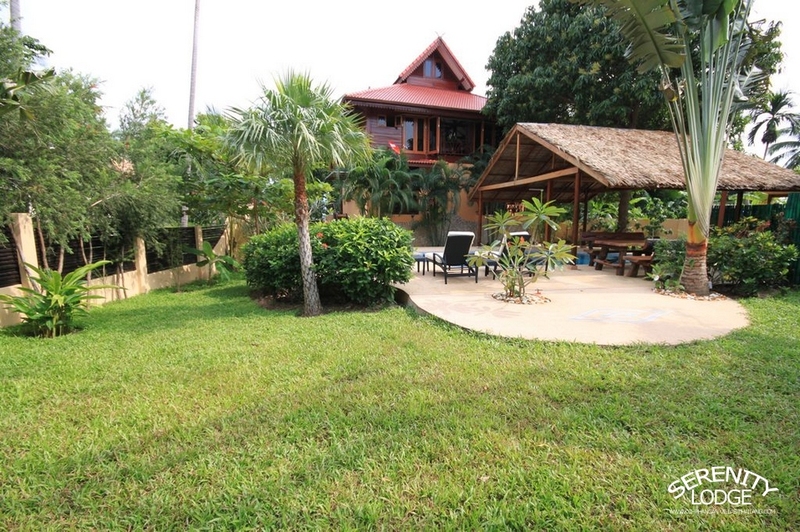 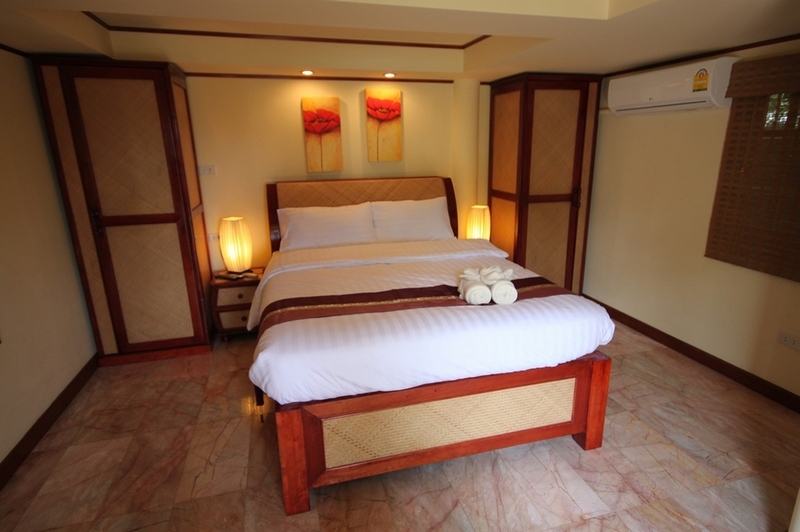 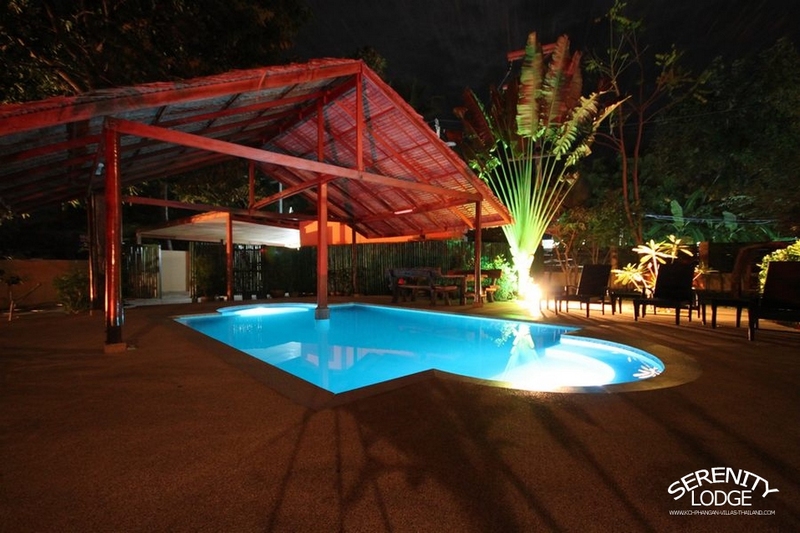 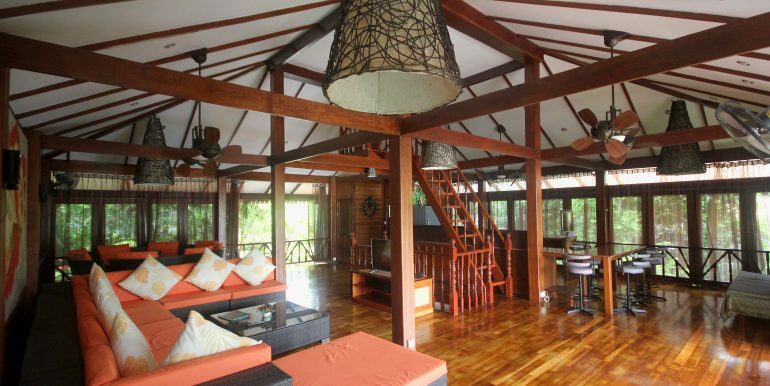 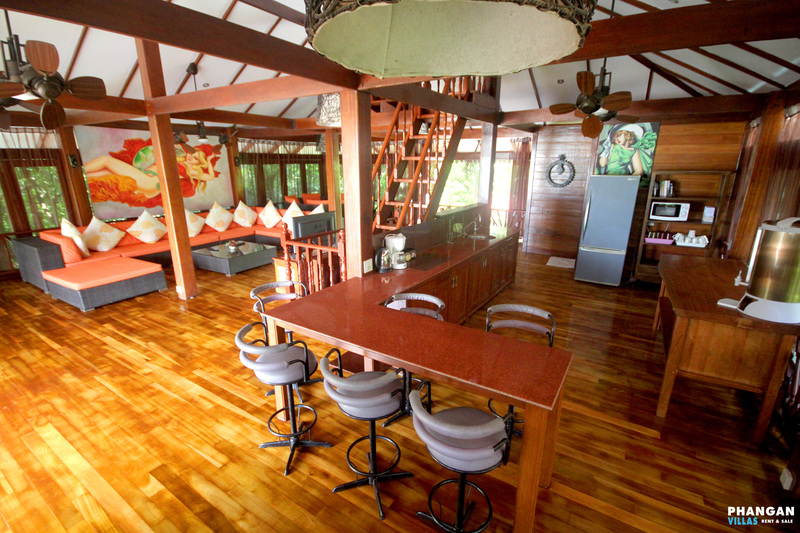 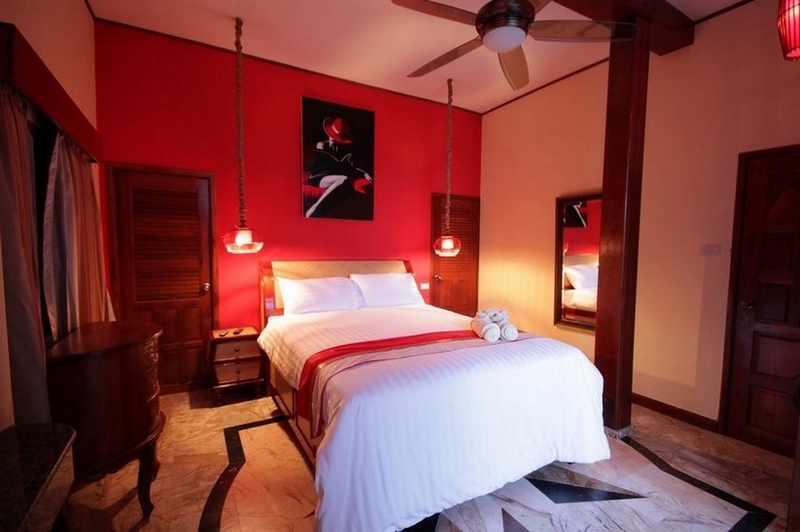 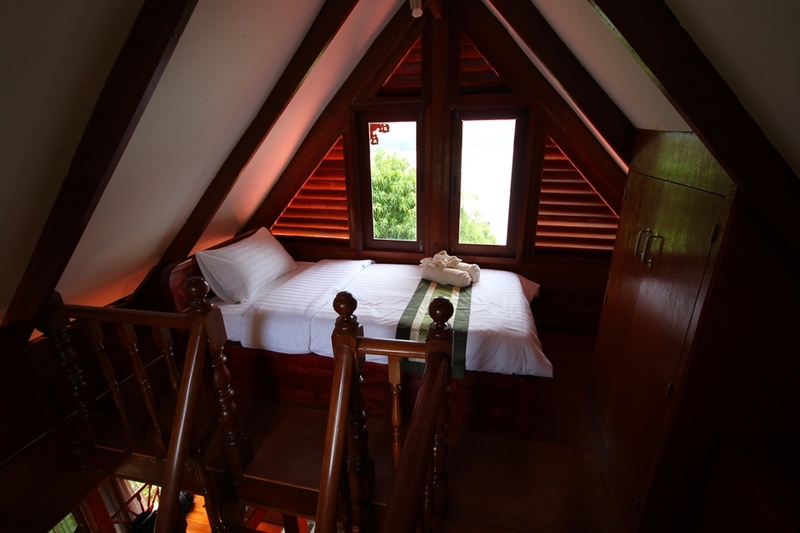 Bedroom 7 sleeps 1 person which is on the top floor with panoramic views of Koh Phangan. 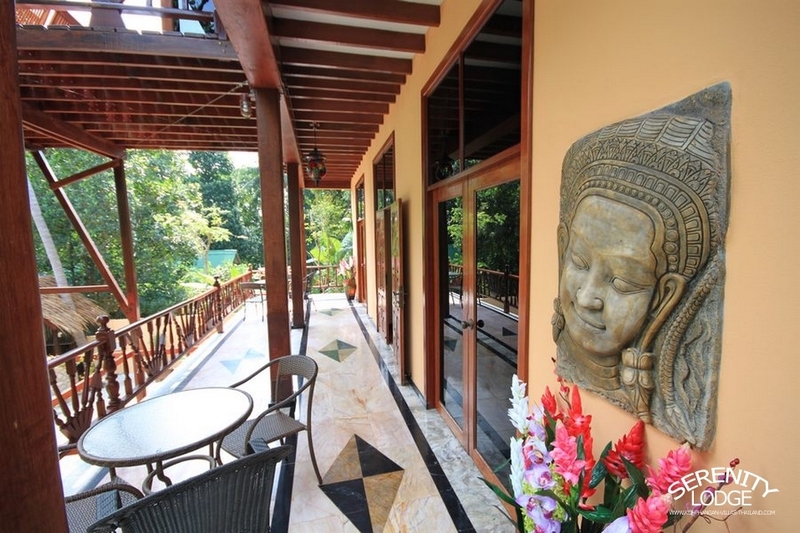 Serenity Lodge is in a unique location and only a few minutes walk from local shops and restaurants. 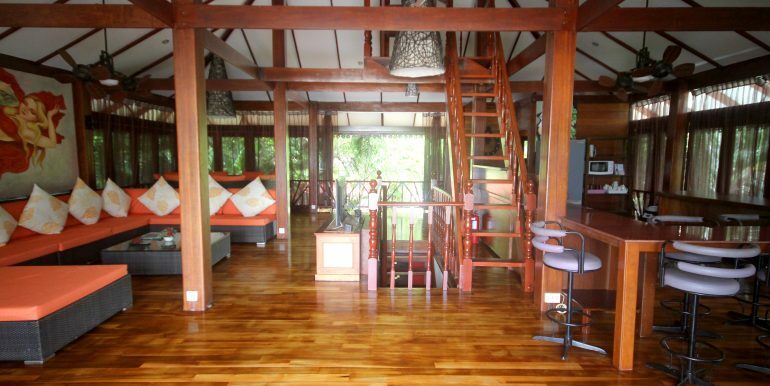 A perfect retreat on Phangan.